The 100-Point Score is not available for the 2019 Mitsubishi Eclipse Cross. See all Mitsubishi ratings and awards. 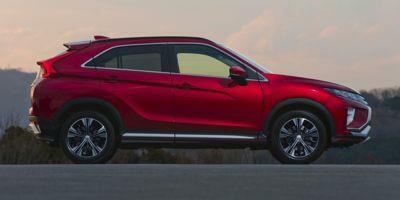 2019 Mitsubishi listings within miles of 20149 Find 2019 Mitsubishi listings for sale near you.